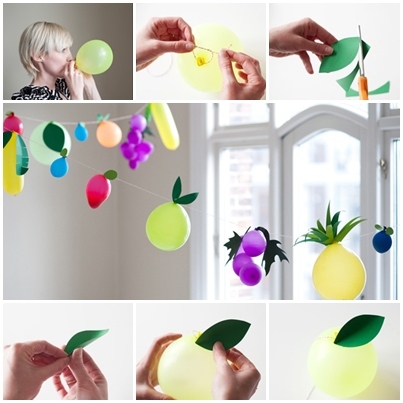 Simple balloons aren’t enough fun and decorative. 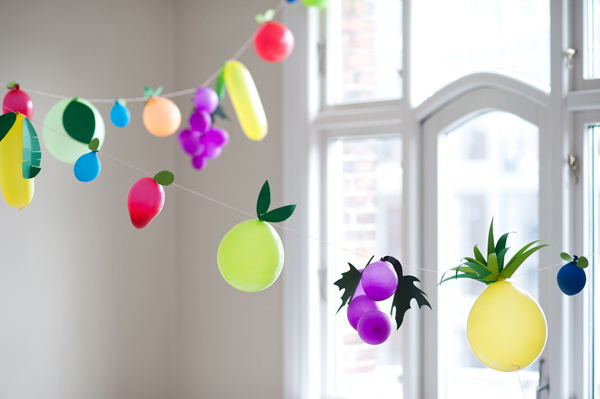 Here is a great way how to turn balloons into big, colorful fruits. 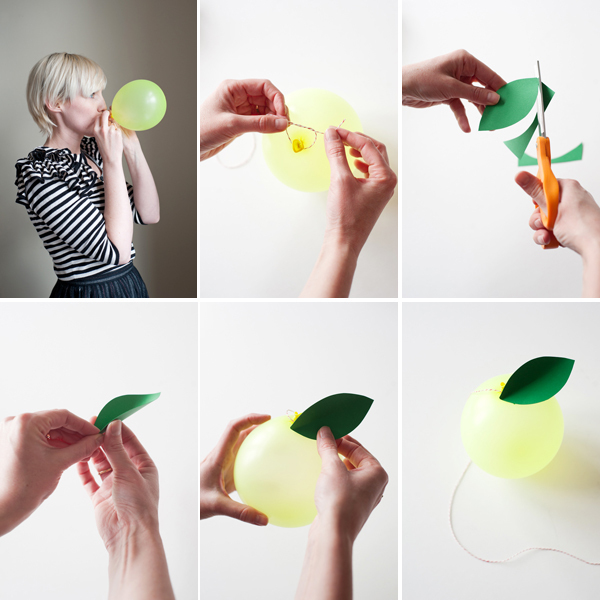 It does not require much time, manual skills or money. The effect is just awesome.